We know that you want service you can rely on. That’s why we back our auto repairs with a comprehensive, nationwide parts and labor warranty. 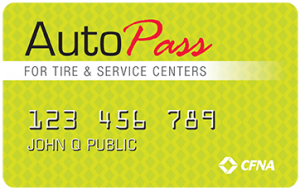 When you have your vehicle repaired at one of our Certified Service Centers, your repairs are guaranteed by the Confidence Plus North American 24 Month/24,000 Mile Parts and Labor Warranty. One of the best warranties in the industry! The Confidence Plus Repair Network provides you with the service you deserve and demand. We strive to instill trust and confidence in the minds of every customer who walks into one of our Certified Service Centers. For complete information on the Confidence Plus Warranty, please talk with one of our Service Advisors.